Under the payroll menu when opening a payroll, you have a choice to open a 'One-off Payroll' to pay bonus's in a separate payroll, or you can just add a bonus to your normal payroll. 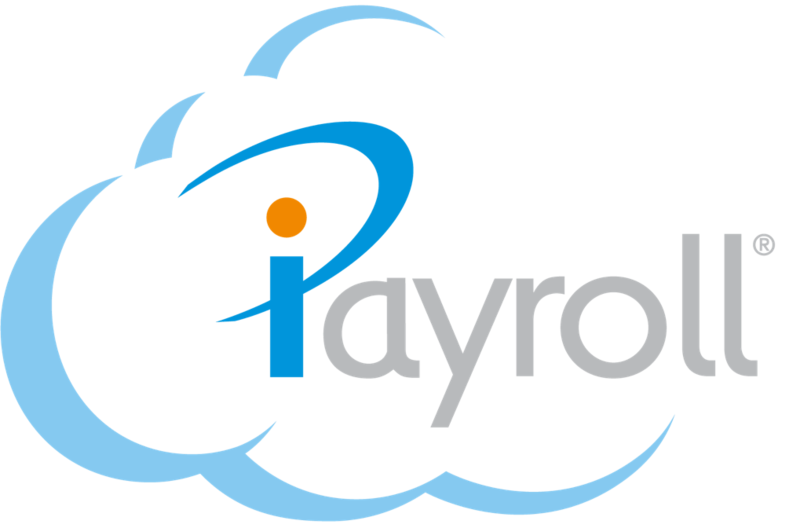 iPayroll will calculate the tax on any bonuses paid to employees but be aware that the system will calculate the tax in accordance with IRD's specifications. You can also override the PAYE amount if required.